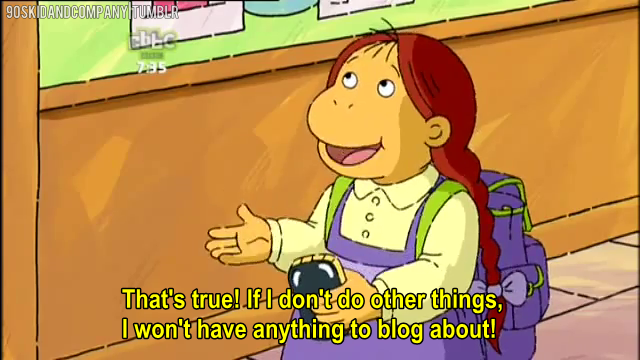 In which this character is talking about something that has become a fixture in our generation: blogging. 1. Desert Island Dish: One of the characters holds up a cage containing a swallow and then holds up a coconut saying that the swallow had the coconut in mouth. This is a reference to Monty Python and the Holy Grail. 3. Meet Binky: In this episode one of the characters finds out that a band that another character likes is composed of holograms because the members of the band are not attractive enough to be seen onstage. This is a reference to the Milli Vanilli scandal from the early nineties. All of these pop culture references would be only likely to be picked up on by the audience of older viewers. Ultimately, this kind of clever and subtle reference makes this kind of program both interesting and compelling to a multi-generational audience. One of the reasons that I would love to end up as a program director for PBS is because of the level of sophistication and skill that it requires to create content for both adults and children simultaneously. After our first cinema "lecture" I frolicked out of the classroom buzzing head to toe with the desire to make another film. It had been too long since CP1, and I just gotten done sitting in a circle of folk similar to myself listening to a man remind us that our wildest movie-making dreams can come true (as long as we aren't chumps about it and work our tails off.) I don't know about you guys, but I'm ready to work my tail off. Which got me to thinking of fellow film-makers who rolled out of bed and did what they loved, even when every other element of the universe was pulling them towards not doing so. One in particular came into mind today, Kevin Smith. Few filmmakers tug at my heartstrings with their display of tenacity like this man does. One could riddle me biased, seeing as my heart tends to always go out to fellow passionate, creative and working class minimum wagers such as myself. Sometimes people make it seem easy - making films. Some come from families with deeper pockets and have significantly more resources at their fingertips. They attain an education and equipment with ease much like the flick of a wand. Smith had nothing but a pocketful of inspiration fueled by Richard Linklater and his film Slacker taking off from Sundance. (Smith was hoping the same would come of him and his film Clerks - spoiler alert... it did.) Learning more about how this screenwriter, actor, film producer, speaker and director got his foot in the door was a refreshing bout of knowledge to ingest. In my opinion, he is the epitome of "all it takes to make films is the drive to make films." So, how does a broke, inexperienced twenty four year old behind a convenient store counter manage to hash out a film that wins the highest award at Sundance Film Festival? With nothing more but a few screenplays locked away, Smith emerged from seemingly nowhere with his movie that was later picked up by Miramax! 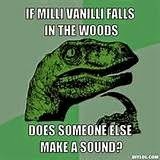 How?! By doing whatever he had to. He'd work his shift at the shop, and after closing up, it was immediately transformed into the set for his movie. For twenty one straight nights this director, producer as well as actor of this film clocked in at 6am, clocked out at 11pm and then shot until the wee hours of the morning and wrapped around 4am. (If any, Kevin would manage two hours sleep while shooting Clerks.) Nearly $30,000 was charged to various credit cards Kevin had fenangled throughout the years, adding up to the entire films budget. His shoestring allowance was displayed on black and white film due to various lighting types and shot on one location. His cast consisted of friends and even his mother to try and reduce cost of production. Since his boss would exclusively let Smith film off of business hours, explanation towards closed shutters were sprinkled into the plot. In the opening scene, the locked security gates are surpassed by the protagonist (Dante) hanging a sign that reads I ASSURE YOU, WE'RE OPEN due to them being "jammed by gum." Smith admitted himself the film appeared to be a total disaster when it was first showcased on a screen. The film was anything but as it made over $3 million at the box office. This obviously funneled funds for future film making into Smith's pocket. His goal was made, for the man said it himself, "We wanted to make Clerks as a showcase to say 'obviously we can make movies, can we get money to make more please?'" If after the first day, Mewes was deemed "unworthy," he would be canned and replaced with Seth Green. Both Smith and Mewes assumed this was how actors and directors were treated in the big leagues. So Smith payed for his friend's plane ticket out of his own pocket, headed off to Minnesota, shared a hotel room with him and shot their second movie. Soon after, Smith's decision to cast Mewes was rewarded by an article in Rolling Stone entitled "5 Minute Oscars" in which the author listed the best performances in movies that year by people with the least amount of screen time. Jay's character was mentioned and praised in great detail within the article, which transformed Universals hateful gazes towards Mewes into eyes chock full of dollar signs. 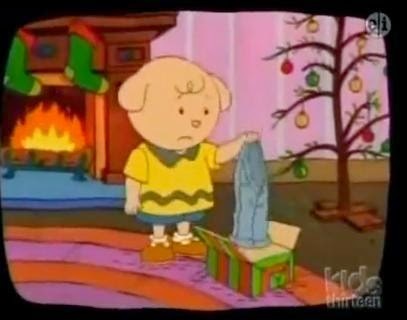 The company took off to merchandizing the character. I feel it's obvious why Kevin Smith is one of the film makers that gives me hope, but if the adversity he overcame isn't enough, his mindset towards doing what he loves holds enough inspiration in itself. He mentions in an interview that through those twenty-two hour long days during Clerks he kept on telling himself "of course this will work" and said that if he had stopped to think of the possibility of no one liking his movie at Sundance that it "woulda killed it and I'd still be working at Quick Stop thinking "huh I wonder if I could've made a movie.'" If there was one movie I spent my whole summer re-watching and picking apart, it would definitely have to be Divergent. The movie is originally based upon the trilogy series, by Veronica Roth. When I first heard about this movie I thought, great, another Hunger Games movie. 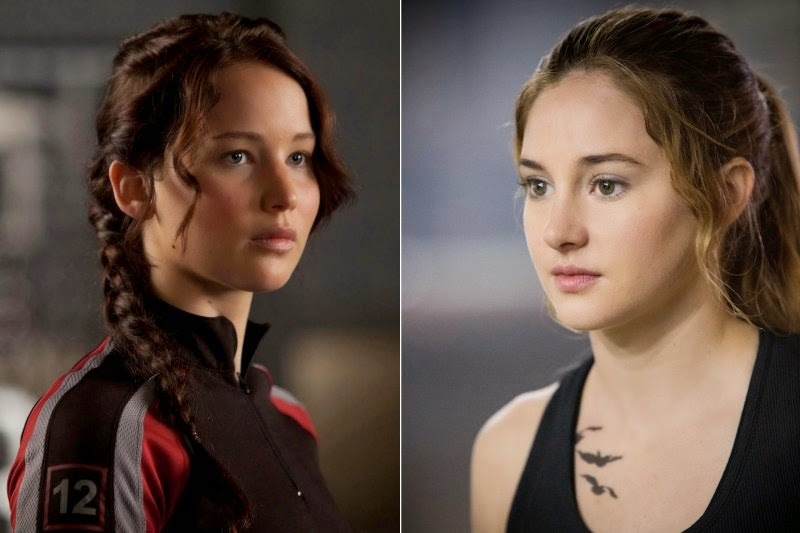 And although I like action movies, how could Divergent be so different from The Hunger Games? 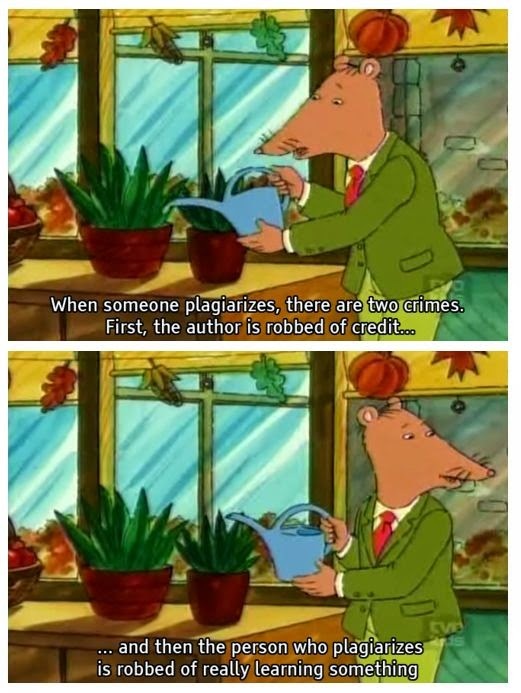 They both had the same main plot: A world in the future ran by a new government system. This government system dividing their people into different sections. Of course I read the books first, but I wanted to see how the film portrayed the book and if the writers would stay true to the original book and its theme or if it would be made into something that was basically a replica of The Hunger Games. When I finally watched the movie, I thought it was very good. It was almost, if anything identical to the book, which I was very pleased with. 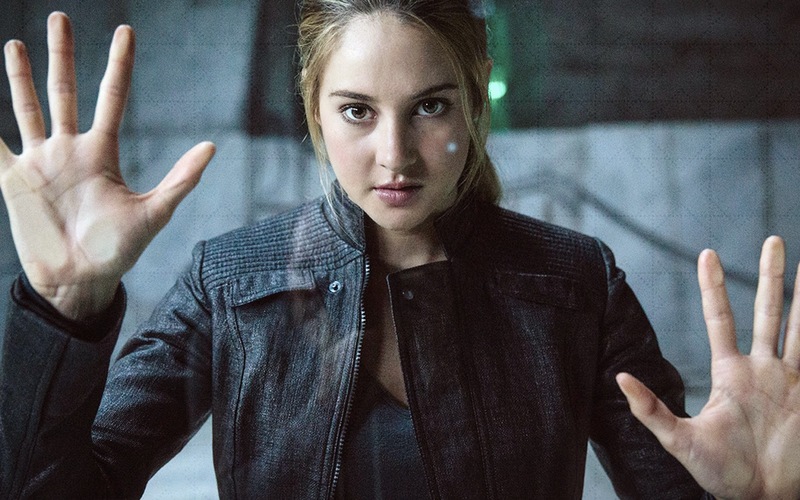 The movie focuses on Beatrice Prior. It immediately starts with her and what role she plays in society. In her world there are five factions that rule. Each of these factions focuses on a certain quality in personality. The Abnegation are selfless, the Candor are honest, the Amity are peaceful, the Erudite are knowledgable, and the Dauntless are brave. Beatrice was born in abnegation and feels as if she is too selfish for the Abnegation. When she finally takes her test to figure out what faction she belongs in, she finds out she is Divergent, which means she does not fit into any one category. However, being Divergent is very dangerous and she is told to tell no one. Because of this and how she feels out of place in Abnegation, she finally chooses Dauntless. As the movie goes on the audience is able to watch her develop into someone new, strong, and brave. However along the way she finds out how dangerous being divergent is. But once she finds out what the Erudite are up to, she decides that being Divergent was never her weakness, but instead her strength. By discovering this, Beatrice, or now known as Tris, is able to fight back against Erudite from killing innocents, as well as Divergents. While this film is able to draw in the audience by the interesting ideas of factions, as well as the action packed scenes, it is the character of Beatrice (Tris) that really resonates with the audience. Beatrice admits to being selfish, however it is how she recognizes this that she is able to conquer it. And by embracing being Divergent, she is able to help save thousands. Her character is very relatable and it is not a predictable character that you see in many action packed films, such as The Hunger Games. In the Hunger Games, Katniss is made out to be more shy and hates being the center of attention. Nor does she, eventually, want to lead a rebellion. She hates everything that has happened to her world, however she does not want to be the person to lead the change or fix it. Now in Divergent, Tris is more outspoken, does not care if people see her or not. And although she hates everything that has happened to her world, she is ready to fight and is ready to be the person to lead. And the fact that Beatrice does not initially fit in with her world only makes her more determined to figure out who she is. Her character helps teach people everywhere that even if you don't fit in, you shouldn't conform to the norms. She teaches us to be who we are, even if we are hated for it. And that is someone we can and want to relate to. Because this is a production class, I wanted to share some valuable information on one of the most vitally important aspects of narrative filmmaking. Lighting is something that can set the professional film apart from the films produced by students filmmakers. Even using the most expensive cameras and lenses on the market, if a scene is lit incorrectly can make it look amateur. Today I just want to briefly explain the Inverse Square Law and how to manipulate your image using a different variety of lights, but can achieve similar effects, however have distinct differences. 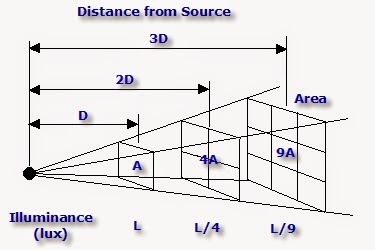 The inverse square law (law of squares) tells us how to calculate the distance and placement of a lighthouse. This can also help determine falloff, or how dark the shadows in the background of the picture will become according to F-stops. To put it simply you can achieve the same exposure for your subject, by having a smaller light closer and a bigger light placed farther away. Obviously though, the smaller light will not make the larger space in the background as bright as the larger light which is farther away will. We know this because you can take the illuminated space of a light ten feet in distance is a quarter of what it was at twice the distance. At a third of the distance, it is a quarter of what it was at ten feet. Taking advantage of this law and learning how to manipulate light sources with available equipment are serious things to consider in how to achieve the look for the right situation. I highly recommend anybody interested in film lighting to pick up this book, it is very well written and provides an incredible amount of useful information about film and video lighting. While watching the three hour long Transformers: Age of Extinction this summer, I was given ample time to reflect on the theme of the film. Throughout the film there are many references to beings referred to as “our creators.” Lockdown, a Transformer, is sent down from another planet to bring Optimus Prime and the other Autobots back to these creators. When Prime decides to defend the humans, Lockdown continually suggests that Optimus Prime should not side with them. Lockdown claims that humans believe that they are the most important beings in the universe even though they are aware of the other beings that exist. Lockdown does not care if the humans destroy themselves, for he believes that they are selfish, greedy, destructive, and geocentric. He points out that there is war, disease, poverty, and violence on earth. If humans were removed from the earth, hate and destruction would cease and the earth would prosper again. Through Lockdown’s hatred of the human race, the filmmakers are trying to convey the message that humans need to be less geocentric, more understanding of other cultures, and less harmful to the environment. Although the filmmakers attempt to impose this moral on the audience, the characterization of the Transformers proves that we are farther away from changing than we think. The Autobots and Decepticons transform into bodies that look inherently human. All of the Transformers have two arms, two legs, and a face with eyes, a nose, a mouth, and projections coming from their heads that appear to be ears. Not only do these aliens have physical human characteristics, but they also act like humans. Hound, the Autobot voiced by John Goodman, has a round belly that jiggles when he walks. He has a beard as well as a mustache and smokes a cigar. This is completely based off of human appearance as well as culture. As far as we know, smoking cigars is something that only humans do. No animal, machine, or other being smokes cigars. Another Autobot, Drift, transforms from a Bugatti into a samurai. Samurais are unique to Japanese culture. Again, the filmmakers portray a part of human culture that could not be mistaken or interchanged with any other culture.